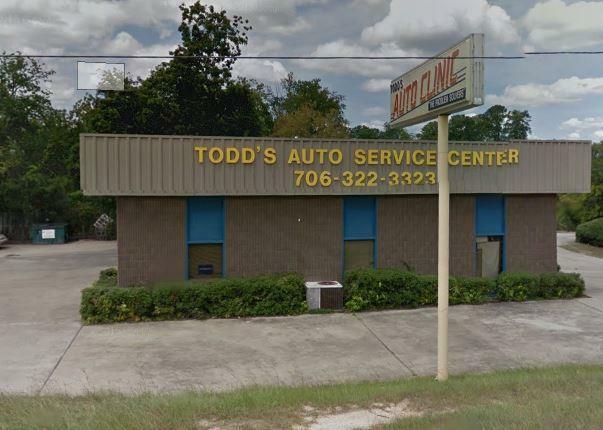 Todd's Auto Service Center is an operating business (DO NOT DISTURB). NO DROP IN'S. Appointments must be scheduled with Agent to tour premises. 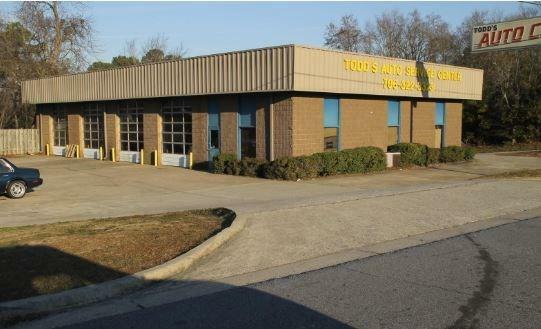 +/- 4,250 SF service center with 4 service bays with a small office and parts storage. 4 above ground lifts & diagnostic computer, oil drain pans and other shop equipment may be transferred with sale , subject to parties agreeing to terms.